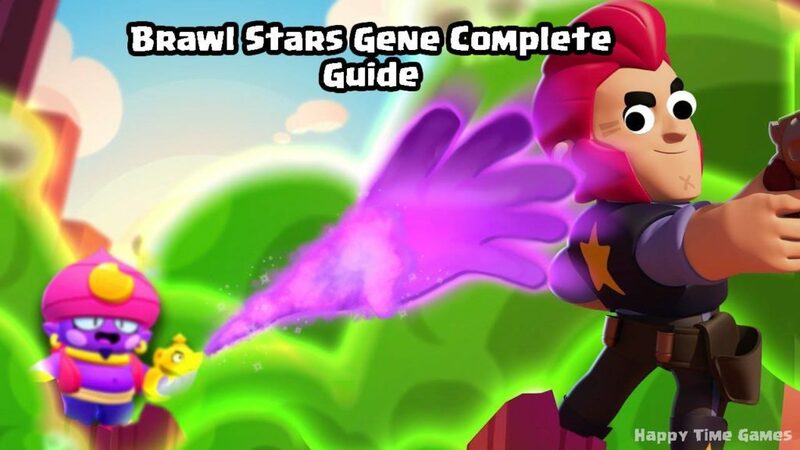 Gene Brawl Star Complete Guide, Tips, Wiki & Strategies Latest! 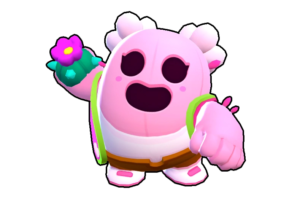 Gene is a powerful Mythic Brawler, Who has a magical lamp in his hand & He uses that for combat purposes, This brawler has some magical powers. Gene is one of the powerful Mythical Brawlers in the game, He can come handy in many situations, Let’s learn about Gene’s latest Guide, Tips, Strategies, Tips, Strength, Weakness and much more in this guide. [Read more…] about Gene Brawl Star Complete Guide, Tips, Wiki & Strategies Latest!